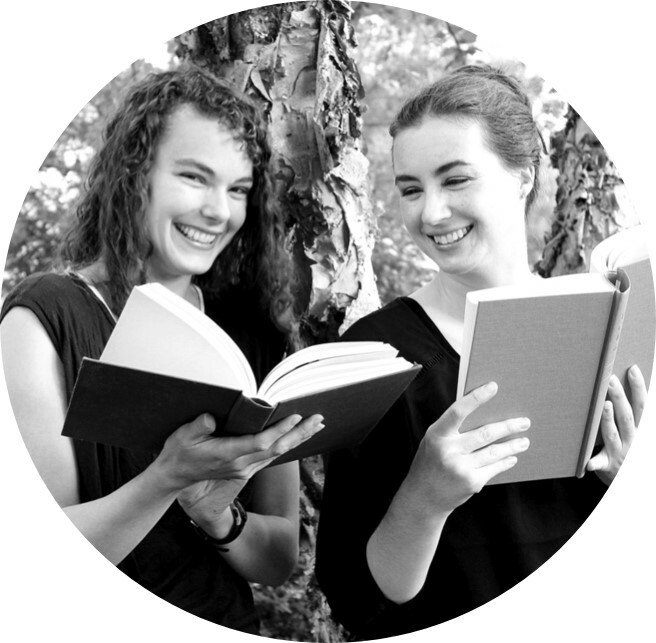 Today's Pair It With features two new Young Adult books that involve death-defying competitions, a game played by the graduating seniors of a small town and a cross-country race for a cure. I am always won over by Lauren Oliver writing. I have read several of her books. None have quite surpassed Before I Fall for me but Panic comes awfully close. Every summer in the small town of Carp, New York the recently graduated seniors participate in a high-stakes, highly dangerous, strictly illegal competition: Panic. This novel follows Heather, Dodge and their friends as they play this dangerous game. The synopsis of Panic might sound a little like The Hunger Games but it's not at all. This book is not a dystopia. It takes place in the present day in the real world. It's a work of realism. Carp is one of those dusty little towns that very few escape. Panic could be their ticket out. But, in reality, the reasons the characters are playing or not playing Panic are complicated, just as they should be. Oliver's writing, as always, is so evocative. The setting is incredibly well drawn. Even better, Oliver establishes an on-the-edge mood that never lets up. It's not suspense exactly, it's more of a feeling of desperation that is absolutely perfect. 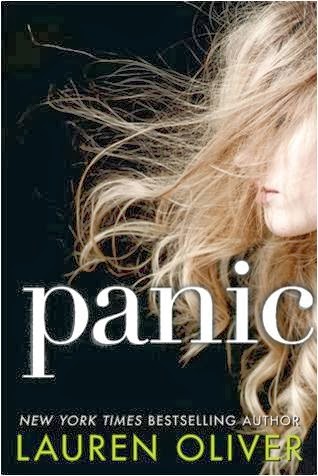 Panic is out March 4th, 2014. Review copy from Edelweiss. I almost didn't finish this book. I had read about 40% of the novel and was bored, but I decided to give it one more night and that turned into two more nights and suddenly I had finished. In Fire & Flood Tella enters The Brimstone Bleed, a race across four ecosystems, in hopes that she will be able to win the cure that will save her dying brother. I thought this Amazing Race-type concept sounded interesting. Tella left her family and selected her Pandora (a genetically modified animal that helps her in the competition), and everything seemed to be going okay for this book. The beginning wasn't super thrilling, but it was fine. The race began in the jungle, and it didn't involve any cool contraptions or vehicles just a two-week hike. And suddenly Tella was absolutely alone. No human companions. Even her Pandora was still an egg. You guys. Wasteland wanderings make me want to bang my head against the wall. All the wandering and the hunger and the dangerous insects and animals and the rain and the heat. Wasteland wanderings are not my thing. Thus, I almost gave up on this book. About mid-way through the novel Tella joins up with a group of contenders, and I guess I was as relieved as she was to have human companions because by the time they finished the first ecosystem I was committed to finishing the book. 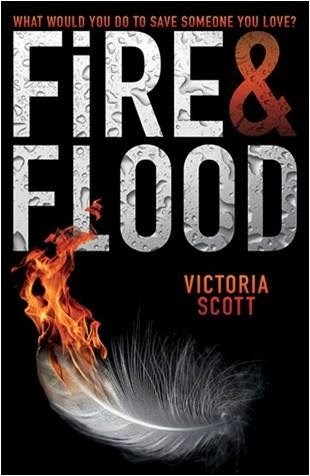 Victoria Scott is embarking on a new series with Fire & Flood and while I can't recommend the first in the series wholeheartedly I am annoyingly curious about the next two ecosystems. 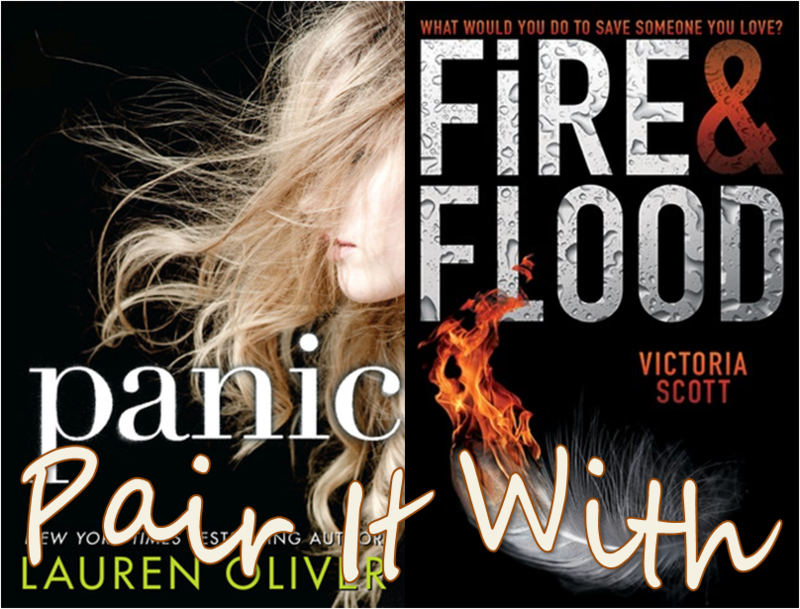 Fire & Flood is out February 25th, 2014. Review copy from NetGalley.